Another day, another tweak. NotifierDots brings slick dot-based notifications to iOS. You can download it below for your iPhone, iPad, and iPod touch. The stock iOS 11 notification system is by far the worst ever in the history of iOS. 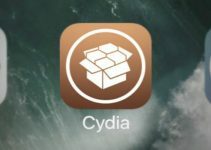 Thankfully enough, jailbreak users can augment it by installing several tweaks on their iPhone. One such tweak is NotifierDots. NotifierDots Cydia tweak adds notification dots to your status bar. It is developed by tweak developer iamalive2008. It comes with a powerful preferences section, especially for a free package. You can customize the dot position, dot style, and enabled applications. 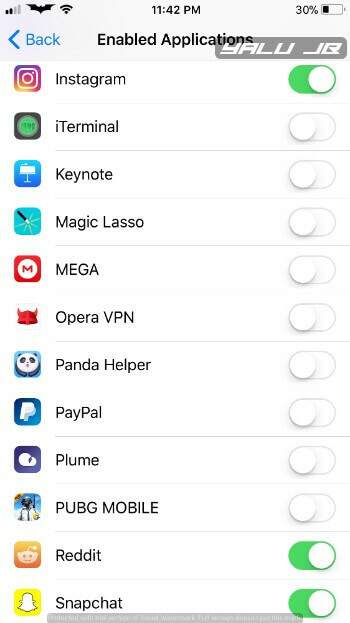 Here’s are the settings that I am currently using on my iPhone. 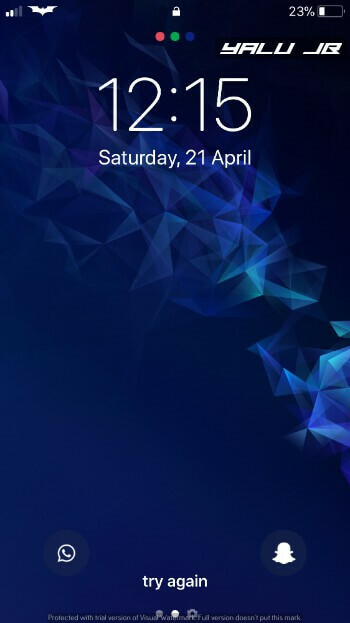 Enabled Applications (WhatsApp, Instagram, Snapchat, Reddit) – Enables dot notifications for selected apps. I suggest limiting this setting only to apps that you tend to use frequently. Dots position (Center) – Sets the alignment for dot notifications. I suggest setting it as “Center” to ensure your notifications remains just below the notch. Dots Style (Dot) – Sets the styling for dots. Dot radius (5.00) – Sets the radius value for the dots. I suggest selecting the maximum setting to make the dots bigger and, hence, more visible. 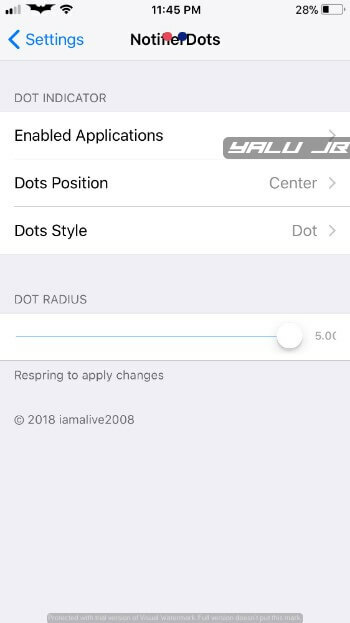 This tweak is a solid alternative to Dots, which is a paid tweak. Although it is developed specifically for iPhone X, it works just as well on other devices. The only thing missing from it is the ability to disable the dots everywhere except lock screen and burn-in protection. Once the developer adds that feature, this tweak will become perfect. Recommended. 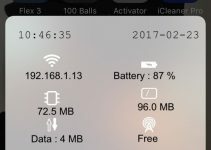 NotifierDots is available for download on http://apt.mumiantech.com/ repo for free. It is compatible only with iOS 11 and iPhone X. 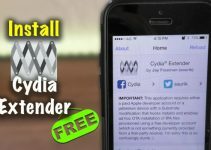 For more Cydia releases, follow us on Facebook and Twitter.